Gently put, most agents say when potential home buyers come to see your home, it’s best that you leave the premises. Don’t hover. Don’t check in. Don’t be there at all. Perspective buyers don’t want to see owners hovering or milling about. When they do, they get uncomfortable and feel as if they are intruding. This often causes buyers to look quickly without gaining a proper feel for the home. The reason sellers give for sticking around is that they believe home shoppers won’t be able to find everything, and the sellers want to point out the important features. Owners also feel they can help “sell” the property by talking about the positives. Rest assured your real estate agent is well trained to showcase your home as well as reading buyers and knowing when it’s best to relay information to them. 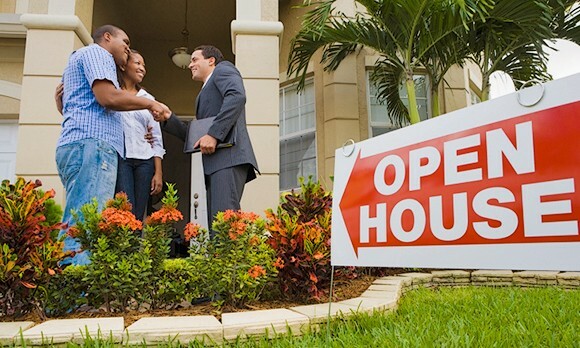 If you bombard a seller with too much information, you may leave a less-favorable impression. You might even hurt your cause by calling attention to something buyers aren’t interested in. Let buyers discover your home’s features at their own pace. Some sellers choose to wait outside in their car or on the patio, which is better, but still not ideal. Again, if prospective buyers feel like they are being rushed they are going to move on to the next property on their list quickly. Face it, there are some parts of selling a home that can be challenging. Vacating the home is at the top of that list—especially when there are kids to care for, dinners to cook and work to be done. 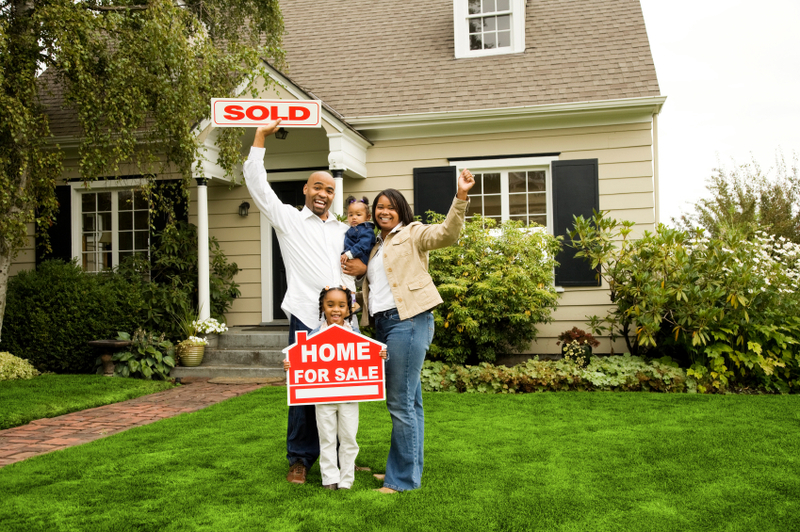 We are your Ann Arbor real estate experts, call us today! For additional information, please call us at 734-747-7500 or 734-747-7700 weekdays, or 734-660-0105 evenings and weekends. You can also email us at info@bhhssnyder.com or online at www.bhhssnyder.com anytime.